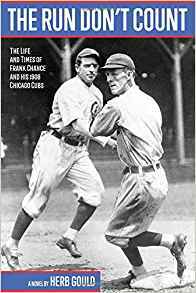 Here are the SABR Bookshelf listings for Fall 2018. 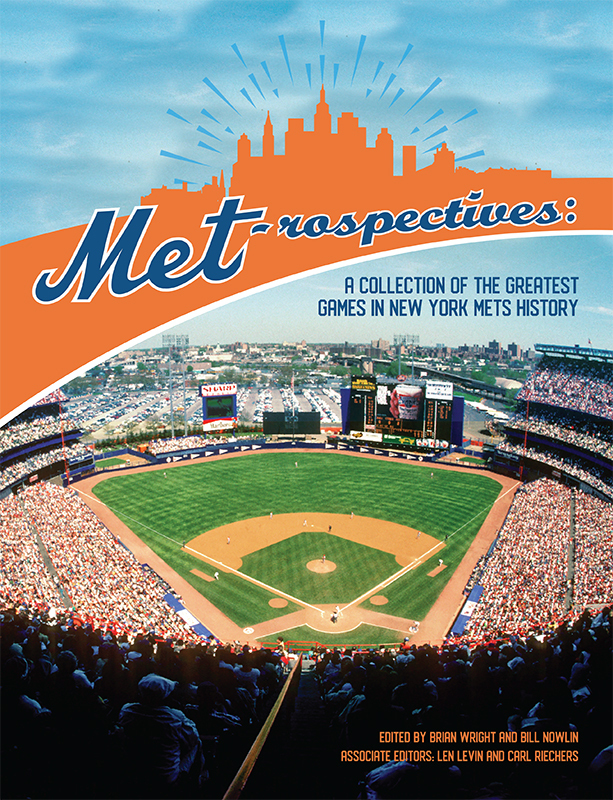 Summary: A SABR Digital Library book focusing on the most memorable moments in New York Mets history, from their first victory in 1962 to World Series triumphs in 1969 and '86, to a postseason run in the 21st century. 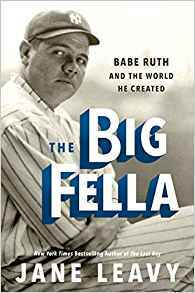 Summary: Leavy returns with a highly anticipated biography of Babe Ruth, the man dubbed as the model for modern celebrity. 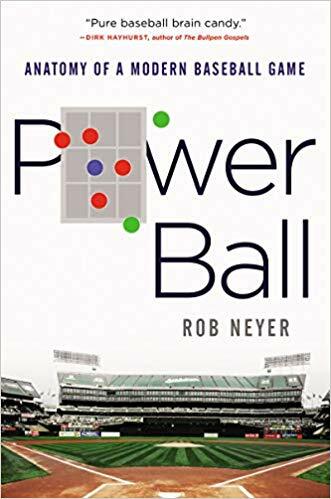 Summary: Neyer looks back at a 2017 game between the A's and Astros to reveal the myriad ways in which MLB has changed on and off the field over the last few decades. 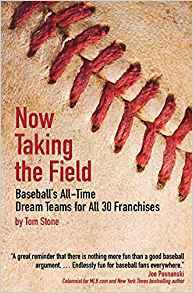 Summary: The author builds an all-time positional leaderboard for each MLB franchise, using advanced and traditional statistics, awards, and postseason accomplishments. 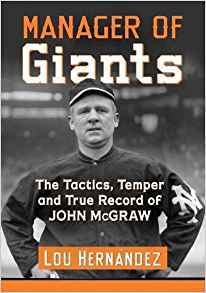 Summary: The seeds to John McGraw blossoming into a future superstar were evident at an early age. Kissel focuses on McGraw's final season as an amateur player and manager in 1889, before his fame. 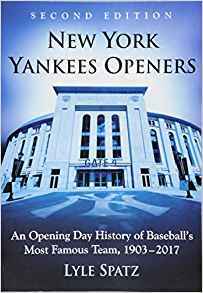 Summary: An updated version of Spatz's book on every Opening Day celebration and game of the New York Yankees, from 1903 to 2017. Summary: An unconventional leader, McGraw missed considerable bench time during his reign on account of injury, illness and fiery temperament. 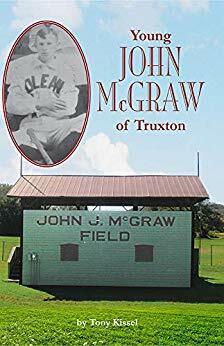 This book dives into McGraw's record as a manager. 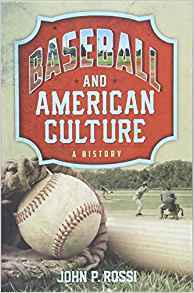 Summary: Rossi traces the intimate connections between developments in baseball and changes in American society, dating back to the Civil War. 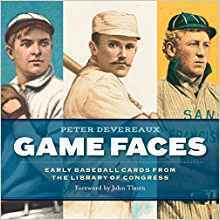 Summary: A showcase of rare and colorful baseball cards from the Library of Congress's Benjamin K. Edwards Collection, bringing to life an era of American history that saw the game explode in popularity. 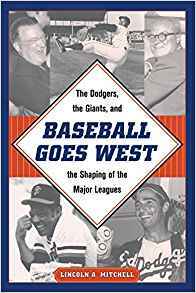 Summary: Mitchell looks back at baseball's move to the West Coast in 1958 with insights into the impacts felt throughout baseball and beyond. 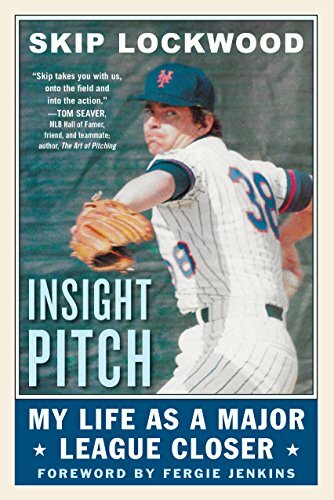 Summary: Retired MLB pitcher tells anecdotes from throughout his career, starting with his days in Little League until his retirement from baseball in 1980. 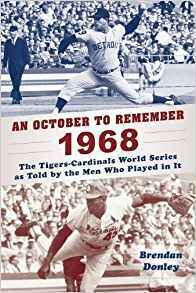 Summary: Members of the 1968 pennant-winning Tigers and Cardinals reflect on an unforgettable Fall Classic fifty years later. 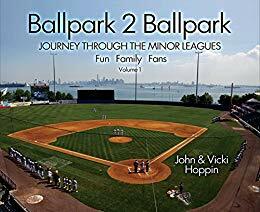 Summary: Take a journey through the minor leagues of professional baseball with these stories and photos from across the US and Canada. 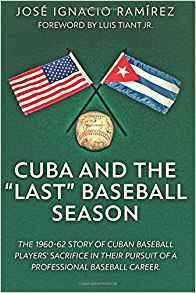 Summary: The story of Cuba's ballplayers who were forced to choose between staying in their homeland or pursuing their professional baseball dreams in the early 1960s. Summary: A novel about the birth of America's fascination with baseball, focusing on the Cubs’ last World Series win in the 20th century. 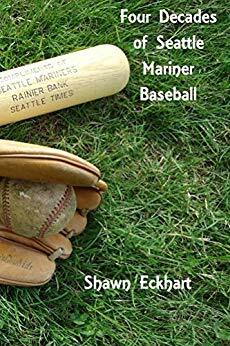 Summary: Covering the four-decade history of the Seattle Mariners and baseball in the Pacific Northwest. Summary: A collection of selected articles written for Seamheads.com, along with the author's Baseball Analytics blog since 2010, chosen based on audience response. 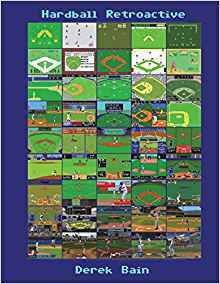 Summary: More than 100 pages of baseball art, writing, cartoons, quotes and comics, featuring columns by columnist Ray Orrock. 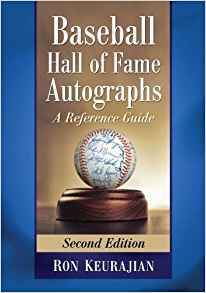 Summary: Keurajian updates his book on baseball autographs both with new Hall of Famers and contemporary prices. Good reproductions of both the real and the fakes. 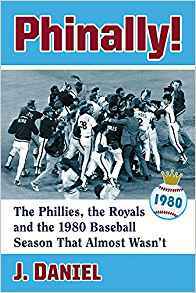 Summary: A history of the 1980 baseball season, from rookie sensation “Super Joe" Charboneau to the Phillies-Royals World Series. 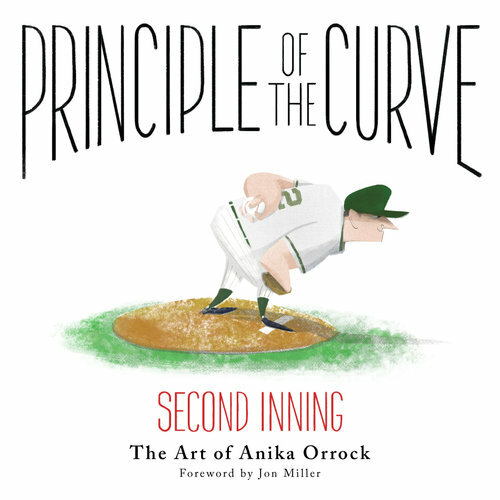 To go back to The SABR Bookshelf, click here.